Hey, I'm Finn Zhan Chen. Nothing is more exciting than working in a diverse team. I'm passionate about strategy and technology. Having worked in technology companies and a strategy consultancy, I came to the realisation how disruptive technology such as IoT and AI can transform the operations and infrastructures of a company, thus leading to new value creations and cost-advantages. I am intrigued by their strategical implications which will drive a company's short-term and long-term objectives. Therefore, I am very excited to pursue a career in strategy and technology. My short-term goals: Take advantage of youth and do as much as possible during my college life: building a network, business competition, extracurricular activities, volunteering, traveling, work experience, and start-ups. My long-term goals: Leverage all my experiences and build sustainable businesses to drive social impacts. Interesting facts: I am a first-generation Chinese-Spanish third culture individual and a first-generation college student. I'm fluent in English, Chinese and Spanish and not so fluent in Portuguese. 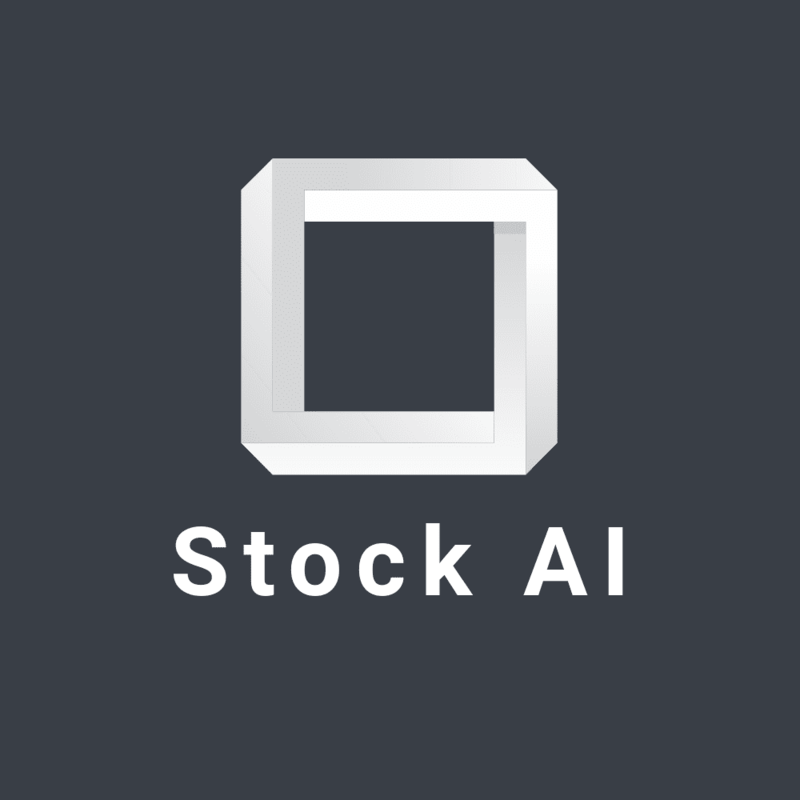 A customer-obsessed stock price prediction tool for automatic trading bypassing traditional financial middlemen. Product under construction from November 2018. 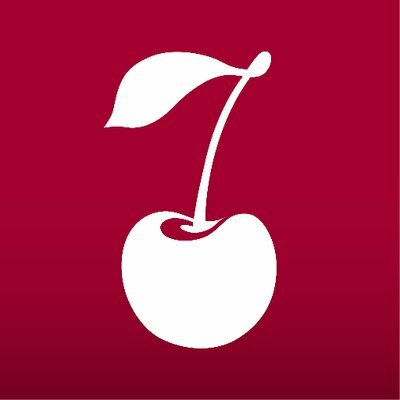 An award-winning social enterprise based in Edinburgh, that aims to make sustainable second-hand shopping easy and convenient for everyone. I was one of the first members in the business model generation stage, and then, my colleague devoted full time to make this business idea a reality that it is now. 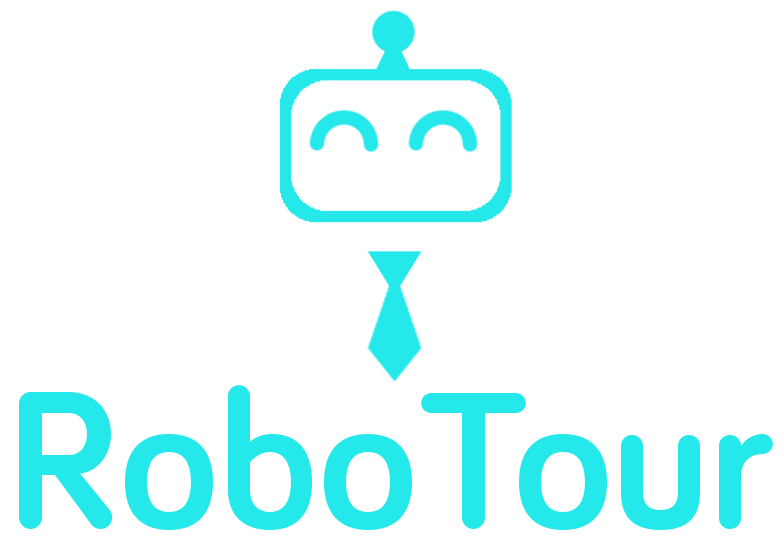 RoboTour is a robotic tour guide that assists people in environments such as museums or art galleries. The system comprises of an autonomous robotic guide, a purpose-built Android application, and a web server mediating the communication between the two. 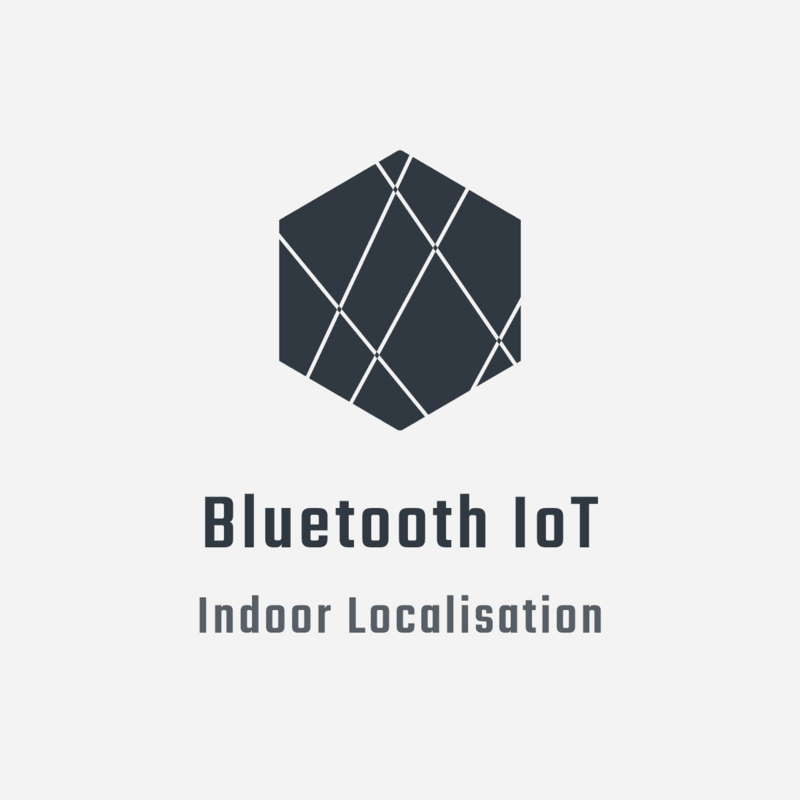 This Android application implements a location-based mobile phone puzzle game which allows users to follow a map and collect words which have been scattered at random around the user's location or preconfigured locations. 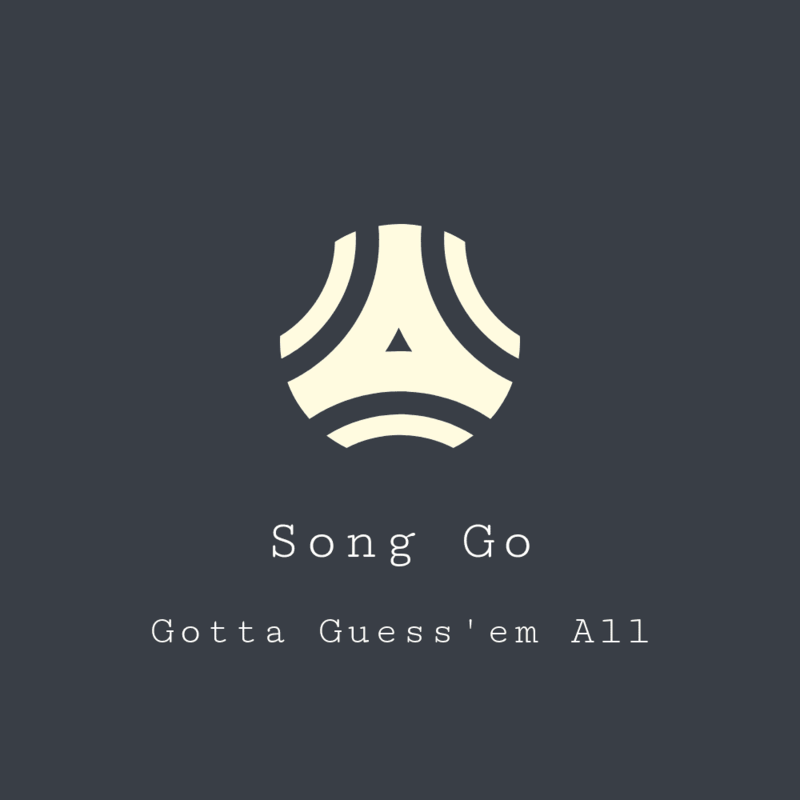 The words make up the lyrics of a well-known song and the puzzle aspect of the game is to guess the song from the words which have been found.